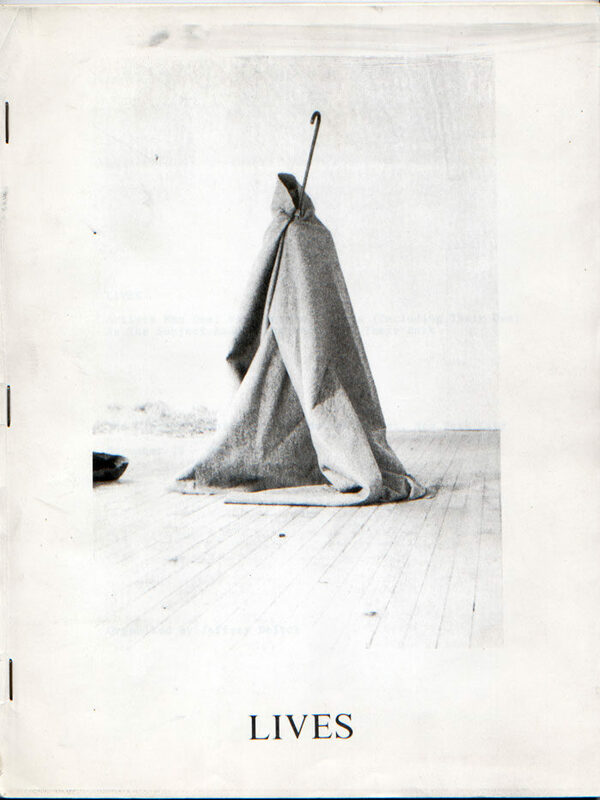 “Lives” catalog, 1975, with cover image by Joseph Beuys. 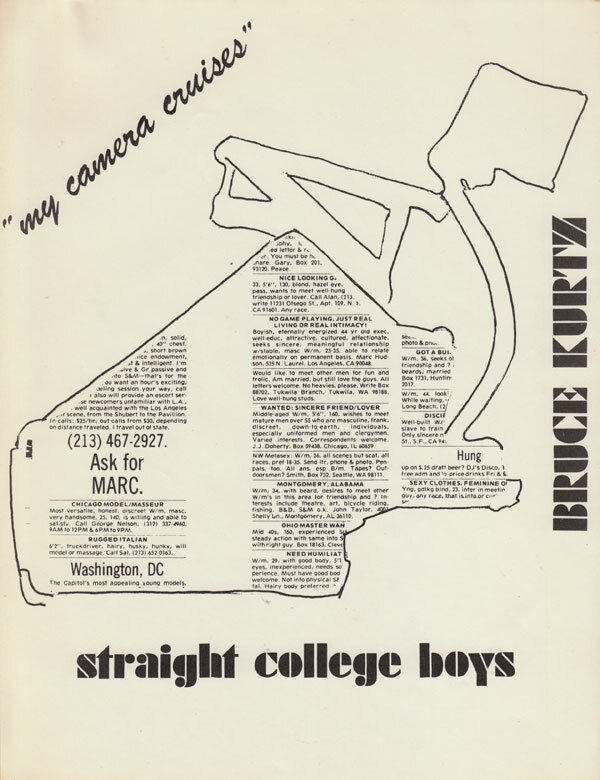 In the spirit of the 1970s, Deitch not only curated the exhibition, but also produced a do-it-yourself Xerox catalog. 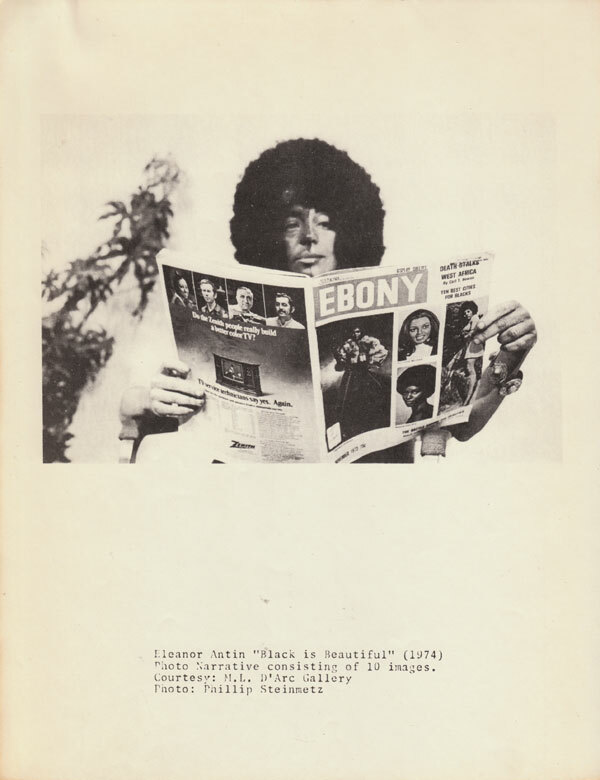 His insightful text was supplemented with uniquely designed pages, mostly created by the artists themselves: Laurie Anderson, Chris Burden, Colette, Gilbert & George, Ray Johnson, On Kawara, Adrian Piper, William Wegman, Roger Welch, Hannah Wilke, and many others. 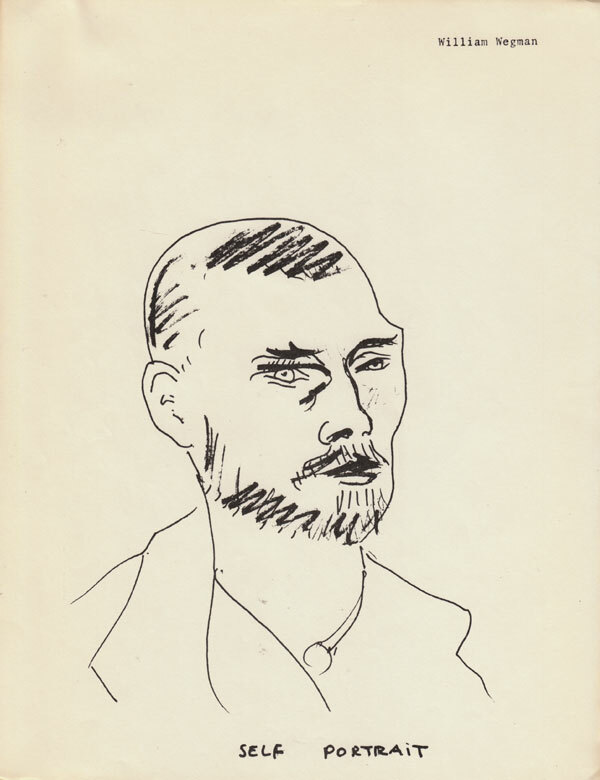 The publication—copied, collated, and stapled—was distributed to each of the artists and a few others. It’s not known exactly how many copies of this hand-made catalog were produced, but it is likely that there were fewer than 100. Few have ever surfaced for sale. More information about the “Lives” exhibition, a full transcript of Deitch’s text, and the artists’ pages can be found at 98bowery.com. Collectors interested in owning an actual vintage copy of this rare publication can contact Gallery 98.